Learn the astrology of love, partnerships, and relationships in your natal chart through 10 individual videos packed with teachings, celebrity couple examples, and specific case studies. Go at your own pace as we cover what your astrology chart reveals around relationships, partnerships, and sharing your energy with others. Every class is taught on-demand through a webinar format. Available to watch on phone, tablet, mobile devices, and desktop computers. Course material is available with lifetime access. 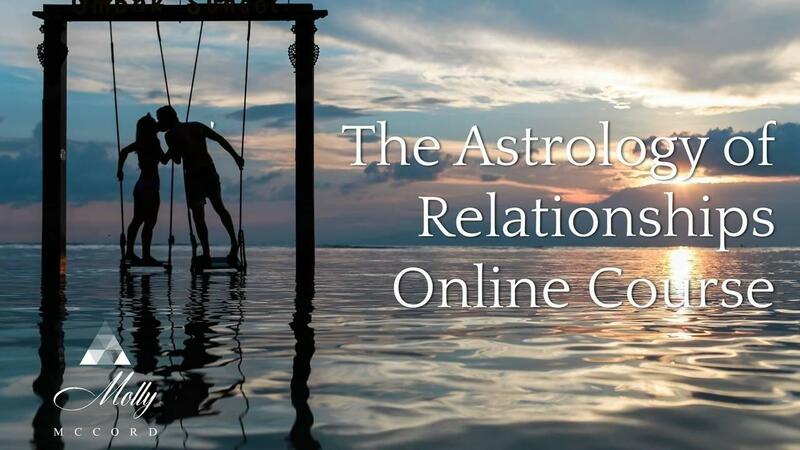 Learn your relationship energies through on-demand astrology classes in 10 individual videos. Go at your own pace as we cover what your astrology chart reveals around relationships, partnerships, and sharing your energy with others. Every class is taught online through a webinar format. Available to watch on phone, tablet, mobile devices, and desktop computers. Bring your own natal chart to class!